Equipment Auction: The equipment auction will still be taking place on Tuesday, October 18, 2016 at 10AM. For complete details CLICK HERE. 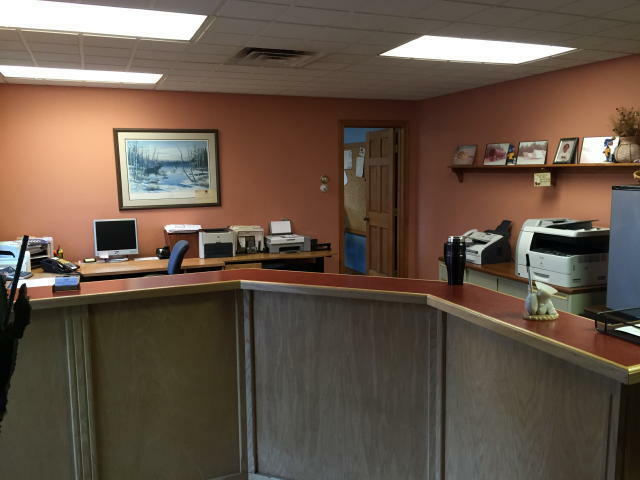 Real Estate: Consists of a 3.1+/- acre parcel with 276.7+/- ft. of frontage on Conant Rd. 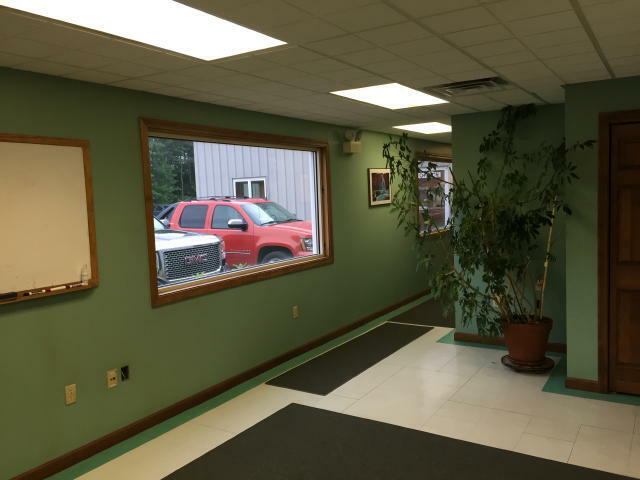 The property is located in the Commercial I zone just across the Auburn City line, is next to Twitchell's Airport, and just off Route 4. 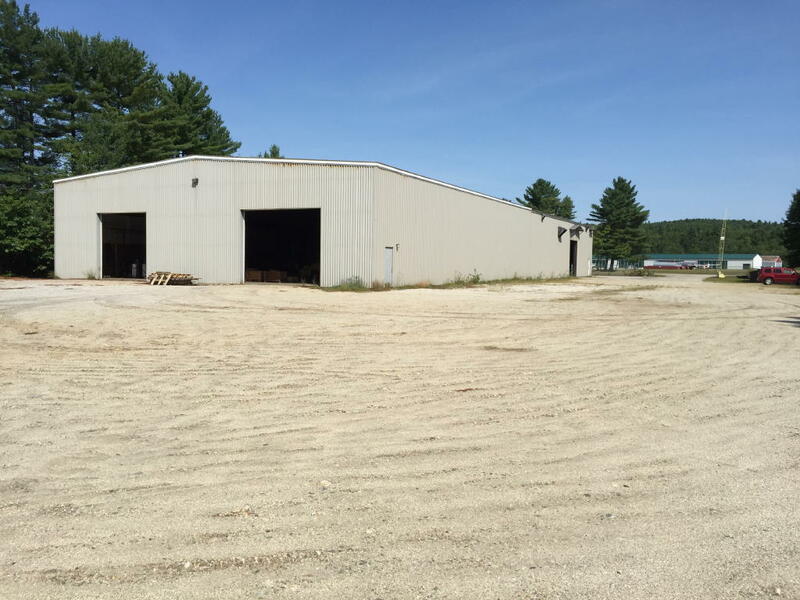 Improving the site is a 17,500+/-SF industrial facility built in 1994. 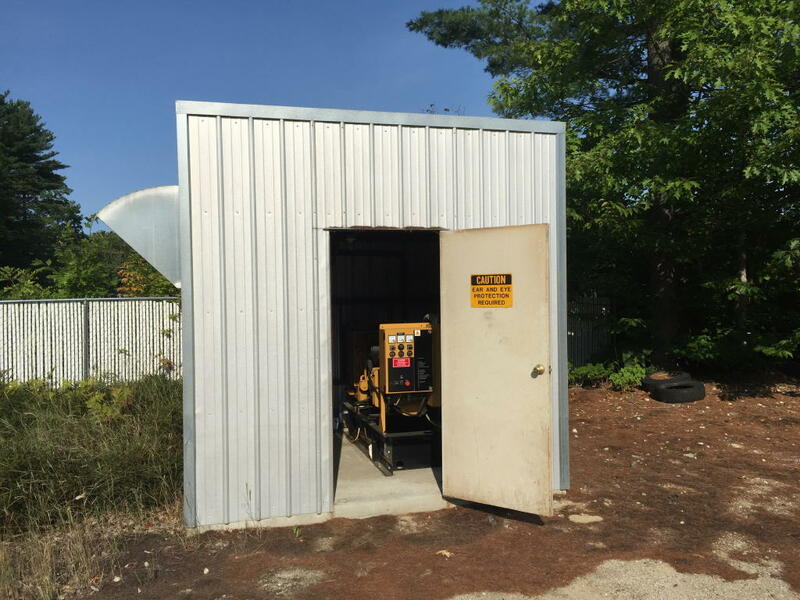 The steel frame, metal sided building is slab-on-grade and is designed with a 1,500+/-SF office area containing a reception area, 4-offices, and 1.5-baths. 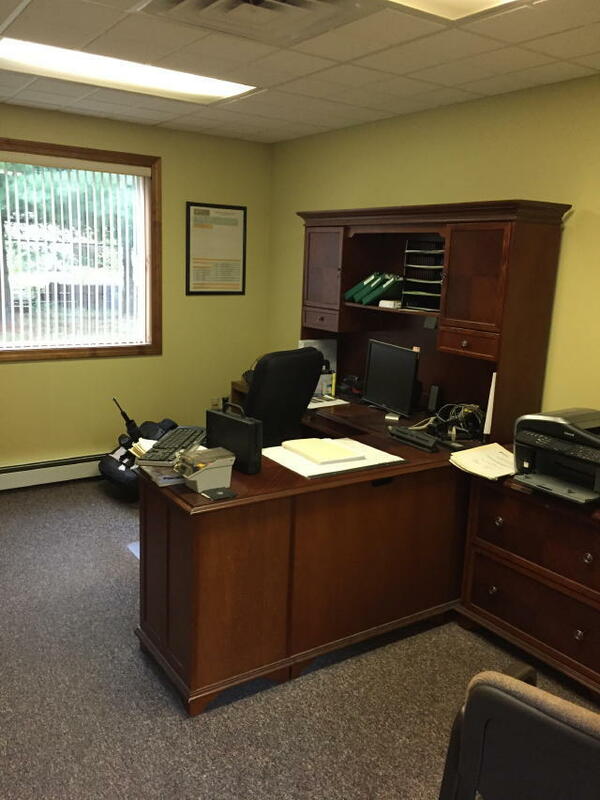 The offices are nicely appointed and are of good quality. The main manufacturing area is 80'X200' and has a pitch roof with 8,000SF being rubber membrane and 8,000SF being metal. The ceilings are 17'+/- at the eaves and 24'+/- at the center with a row of support beams down the center. 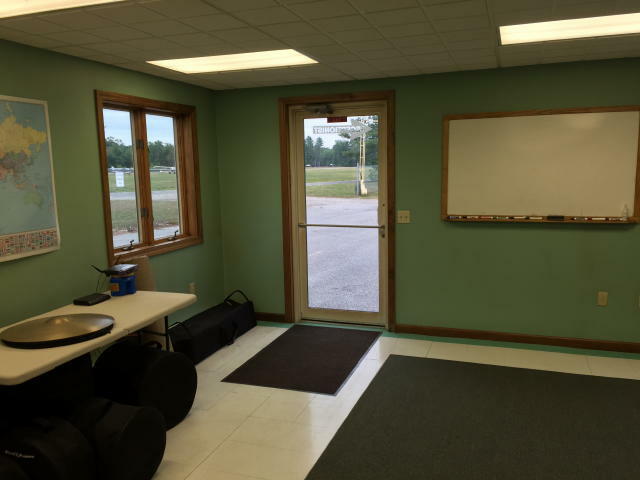 There are (3) 14' wide overhead doors including (2) 14' high and (1) 18' high doors. 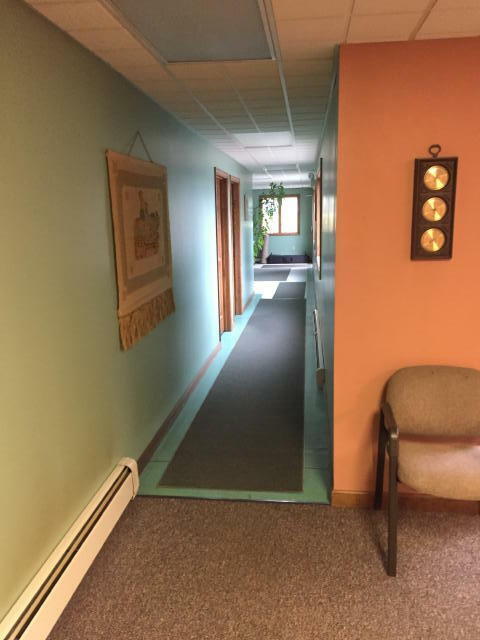 The mezzanine is 20'X60' and there is a restroom and tool room. 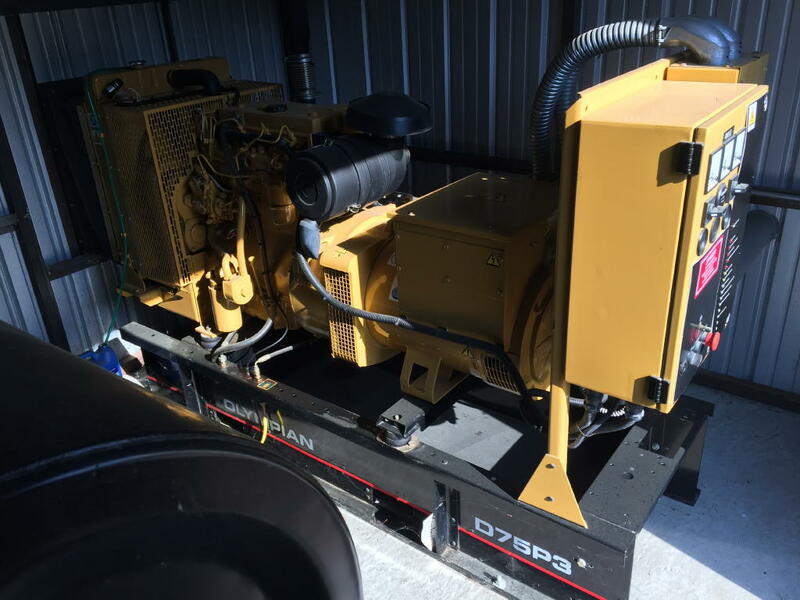 A Caterpillar Olympian D75P3 68kw back-up genset will be included with the sale of the real estate. 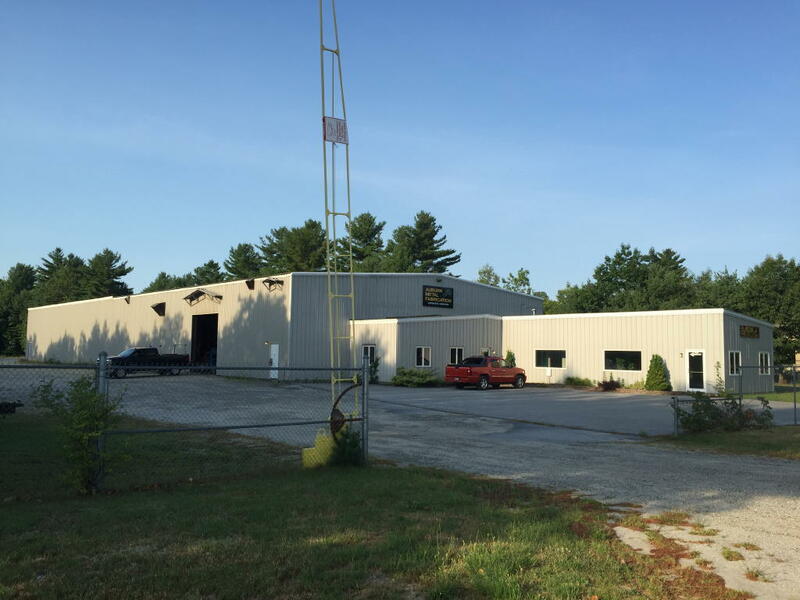 Other features to the building include 920 parallel 140' overhead crane runways (bridge cranes being offered separate), 8,000+/-SF of radiant floor oil heat, 8,000+/-SF of Modine suspended oil heat, 1,500+/-SF HWBB oil heat, 600AMP/3PH power, (48) fluorescent high output lights and 80Gal/min drilled well. Reference Turner Tax Map 3-2, Lot 42. DIRECTIONS: From I95 take exit 75; Turn left onto US 202/ME 100N for 11.5 miles; Turn right onto Conant Rd to Auction Site on right. REAL ESTATE TERMS: A $50,000 deposit (nonrefundable as to the highest bidder) in CASH or CERTIFIED U.S. FUNDS, made payable to the Keenan Auction Company (deposited with the Auctioneer as a qualification to bid) with the balance due and payable within 30 days from date of auction. 10% Buyer’s Premium. 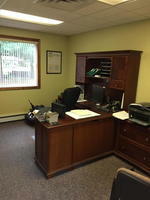 For additional information call (207) 885-5100 and request by auction number 16-288R. Our 7,444th Auction and 44th Year. RICHARD J. KEENAN #236. Sale Catered.